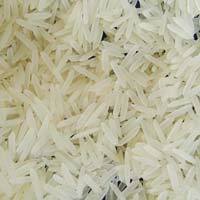 We are counted amongst the prominent Manufacturers, Suppliers, and Exporters of Indian Rice in Madurai, Tamil Nadu. 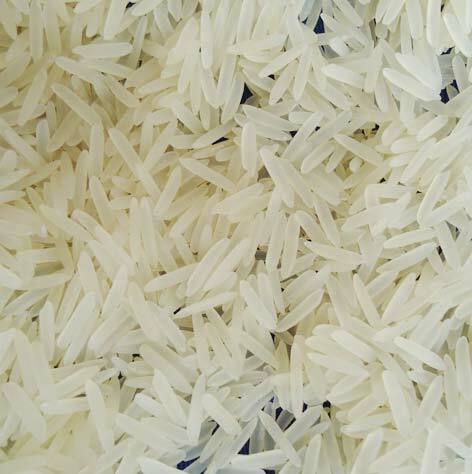 We offer a broad assortment of Indian Rice, which comprises of Basmati Rice, Non Basmati Rice, and Matta Rice. Our professionals process it under the hygienic conditions by using the sophisticated techniques. Our offered Indian Rice is burdened with various attributes like long grain, great taste, rich nutritional values, and long shelf life. 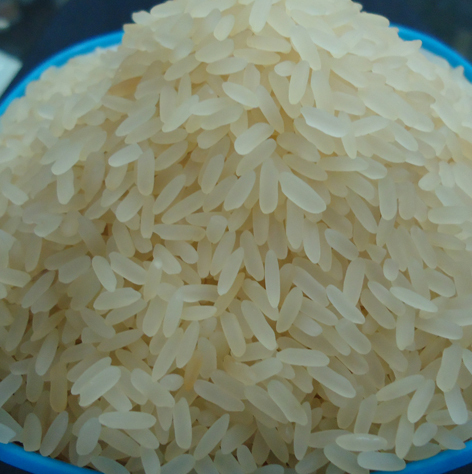 We make sure that our offered rice is unadulterated and unpolished. We offer it in various quantity packs, as per the client's requirements. 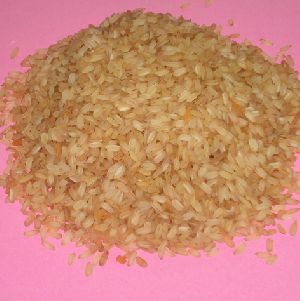 We export Matta Rice which is also called Palakkadan matta. This rice is grown in the Palakkad district of Kerala. It is an indigenous variety of rice. We supply single boiled matta rice and double boiled matta rice. We incorporate some special procedures to mill the rice. Our clients can avail this rice at special prices.